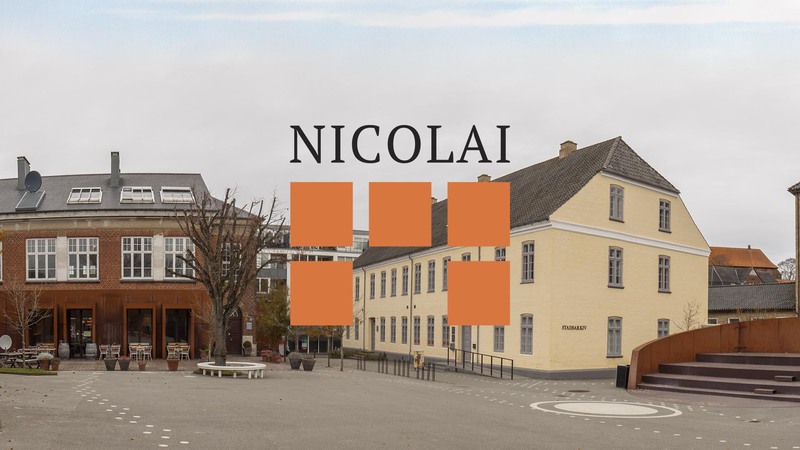 Nicolai came to IBA for a “Real Life Project” to find a solution to their problem, that visitors cannot find their way around the Nicolai area. Apart from our group coming up with the obvious, such as better signs, maps and even markings on the ground, we also came up with the idea of a 360-degree panorama on their web-site. Nicolai on the web-site has Google Maps, this is one way of showing the area, and we can say that it is even expected by users. Though this is not so detailed. We even thought of video instead, which is now also quite common on web-sites nowadays, but one drawback is that the user does not have full control. So, then we thought of a panorama photo, which is much more controllable, as well as having something of a wow factor. There are not that many sites using panorama photos in Denmark, but they are used widely in the States, especially with Estate Agents, to show more detail it the properties that they are selling. Even hotels are starting to use this idea, to show potential customers their amenities. There are three different kind of panoramic photos. 1. Partial panoramas – Normally from landscape photography. Essentially, they are wide angle views created by joining multiple pictures together. 3. Spherical 360° panoramas – They capture the full view around you but also up and down. Now this we believed was not so necessary for Nicolai. We looked around at several 360-degree interactive panorama or virtual tour photography apps, and came up with Roundme.com which is free. It is easy to use, you can zoom in and out, and gives great control of the 360. Roundme has also what is called a hotspot – which leads to another photo. In the 360-degree panorama of the Nicolai area, you can click onto the info sign which then opens 360 degree HDR panorama of the Nicolai Scene. This could also be done for the other interiors of the Nicolai buildings. I now have an account at Roundme.com, with 360 degree panoramas, so please take a look.